At great location, safety prime area & really clean! Prices included: fresh breakfast, Wi-Fi, towels, lockers, clear & spacious rooms, fresh air, book library, outdoor area, terrace & kitchen facilities! **Girassol Hostel** is a comfortable house in the heart of Vila Madalena where you will find large bedrooms (mixed, male and female) as well as a fully equiped kitchen & a great patio full of green! Vila Madalena is considered the Soho of Sao Paulo and it is known as the site of its best night life for hosting numerous bars, restaurants, discos, and the traditional Samba School Perola Negra. Anytime guests will enjoy the best of regional food and a variety of international gastronomy. After all that a stroll through the little coffee shops, wonderful art galleries, charming antique and vintage stores, all located within a walking distance from the hostel! 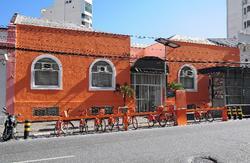 The hostel is located in one of the remaining old-style Vila Madalena's houses projected to be isolated from the street's noise. The decor has clean-style inspiration, but with a modern and interactive touch. Our architectural project was based on the idea of combining the atmosphere of familiarity and coziness that only hostels can deliver to the style and comfort you are used to experiencing on the best hotels around the world. We are a hostel and its owners have 11 years working on the hospitality business in this neighborhood, always receiving our guests with affection and attention. Guests arriving prior to check-in time has the option to leave the bags and use the common area of the hostel while the room it's not available, and if the room is available we can check-in early. Only in cash R$, USD or EUROS. - 8 bed shared room. This is a mixed dorm. - 4 bed shared room. This is a mixed dorm. - 6 bed shared room. This is a female dorm. - Private individual room (different rates). 5 min. Walking from Vila Madalena Subway Station! 3 subway stations from Paulista Ave! - Free WI-FI in all common area of the hostel and dorms! - Free Bed Sheets, Pillow Case, Covers and Towel! - Free Maps and Advice! - Free Coffee and Tea all day! - 24 hrs Security with CCTV (Highest Safety and Security Standards)! - 24 hrs Hot Shower! - Courtyard & reading area! - Library & TV & Board Games! - City & Area Maps! - Tourist & general info! 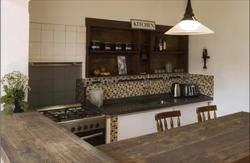 -Fully Equipped Kitchen 24 hrs Available! -Garden & Wooden Garden Chair! -Bus stop next door (20 meter away)! - Cab service on the corner! - ATM and Supermarket crossing the street (20 meters away)! -Iron/Ironing for your free usage! - Discount available for longer stays! -Laundry (Washing and Drying Machines) - this service is charged. - Pick up Service (check availability - this service is charged ). 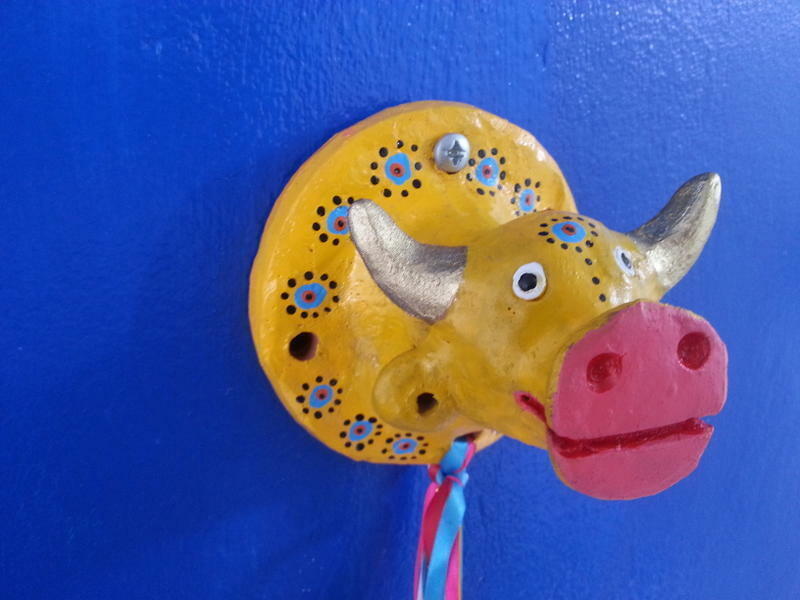 WELCOME TO **GIRASSOL HOSTEL** !!! This also applies if your booking is during a national holiday, New YearÂ´s eve or Carnival.